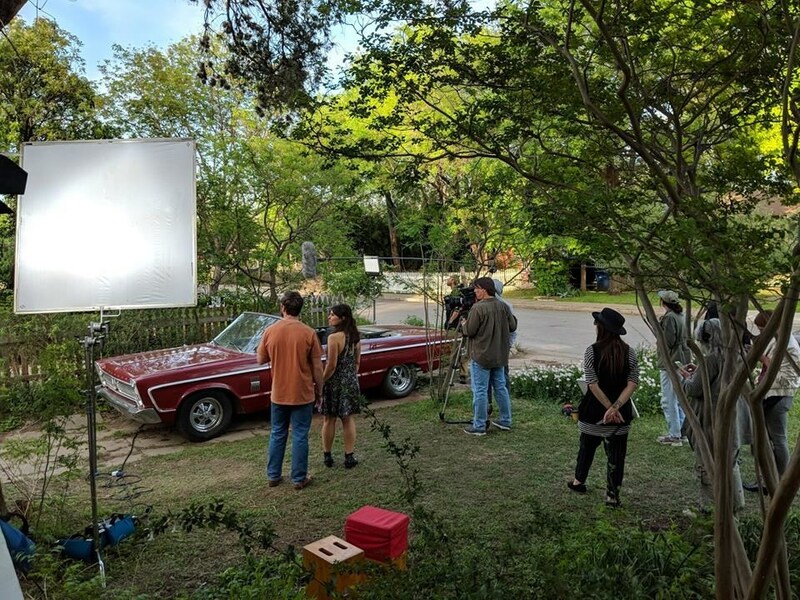 A new feature film production, "One Hand Clapping," is currently being filmed in the Austin, Lockhart, and San Marcos area with an all Texas cast and crew. The timeline of "One Hand Clapping" has a long and winding development history. Writer/Director/ Producer Jerry Alden Deal wrote the first draft in the early 1990s, more than 25 years ago. It has been previously optioned by three different L.A. production companies, but none of those situations bore the fruit of ever going into production. Once the rights reverted back to him, he decided to produce and direct the project himself. Since then, the screenplay has gone through numerous drafts. Deal adds, "Returning to my Texas roots and filming with local cast and crew is actually very fulfilling. At various times I have had name talent express serious interest in this project, but coming back here and going totally indie just feels right." In addition, "One Hand Clapping" won a screenplay award at Telluride IndieFest in 2002, and in 2013 it was awarded the best fiction screenplay at the Monaco International Film Festival in Monte Carlo. Deal, who grew up in Texas and who attended the University of Texas in the 1970s, has also worked on several other film projects in various capacities, as well as his 2007 directorial debut of "Dreams Awake." He also worked several years at Sony Pictures Entertainment in California. "One Hand Clapping" will be filming until the end of April.